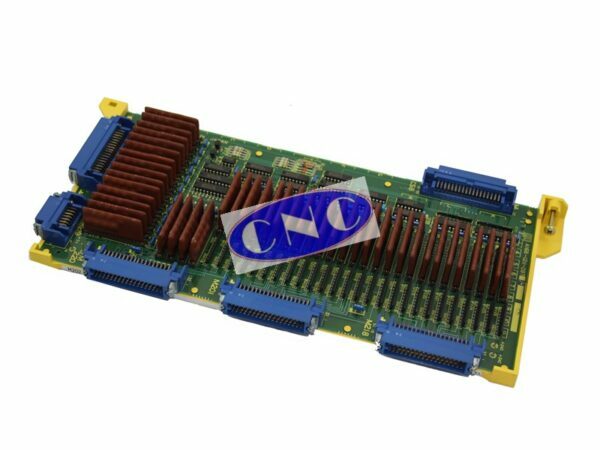 A16B-1211-0970 Fanuc E3 type I/O PCB with 104/72 channels. 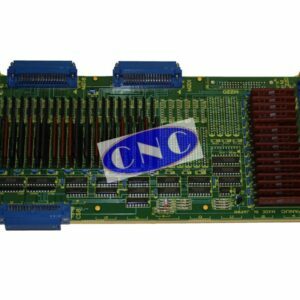 FANUC A16B-1211-0970 I/O pcb. 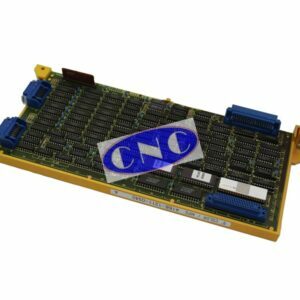 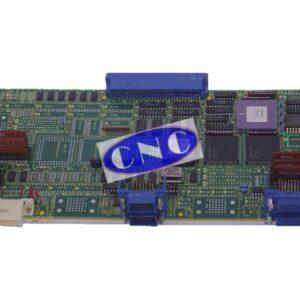 CNC West offer exchange, fault testing and repair of E3 series 104/72 input / output board for GE Fanuc series 0C, 0D controls.